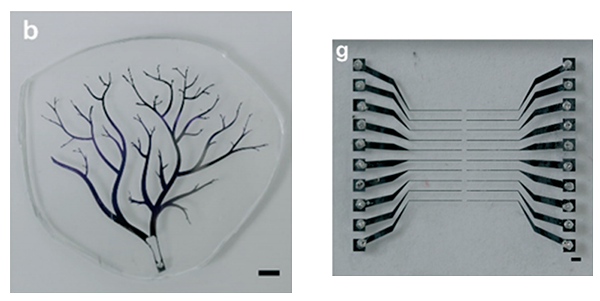 Open Microfluidic to all ! 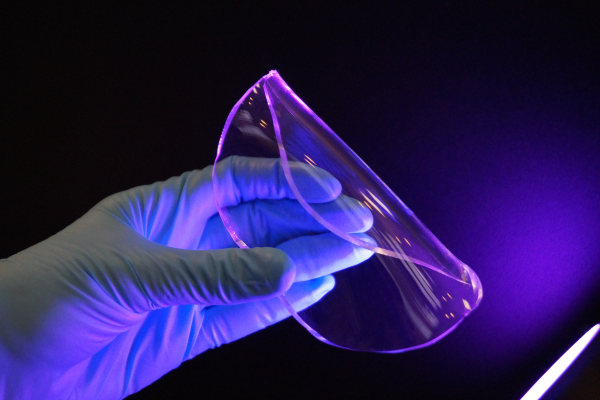 Unlike their solvent-based counterparts which use solvent evaporation to solidify, UV-sensitive glues contain photoinitiators which will cause hardening of the entire bulk when exposed to UV energy. 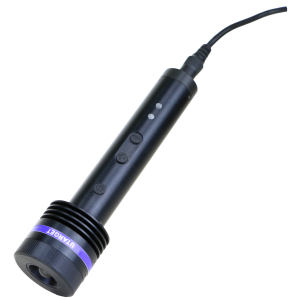 This UV pointer allows localized application of UV light, hence providing better precision and ease of use. Make all the connections you need! International Micro/Nano conference is a congress which takes place in Amsterdam and has a track record in bringing together Micro/Nano Science and Industry in an international context. Once again this year, BlackHole Lab will be a part of it! The main topics this year will be Microfluidics & Analytical Systems, Fabrication & Characterization at the Nanoscale and Organ-on-a-Chip. 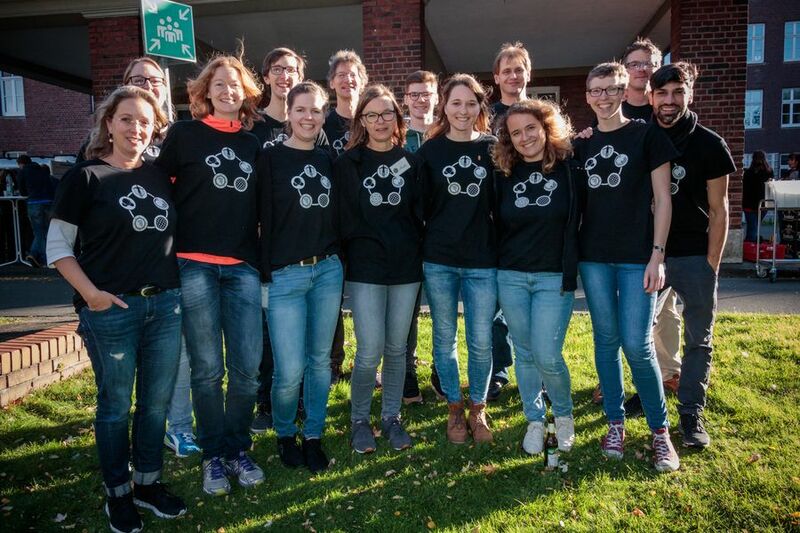 Founded in 2014 and beginning its activity in 2016, BlackHole Lab team is now growing with the arrival of our new expert in microfluidics: Benjamin Sévénié. 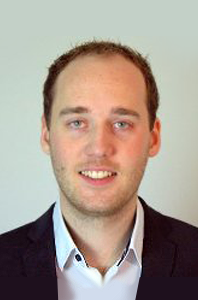 With a PhD in microfluidics, his mission is to perform installations and trainings for our clients and to take care of European projects (H2020). The main themes of the Institute of Cell Dynamics and Imaging is, as it stands for, live cell imaging. We spoke with Dr. Laura Hockaday Kang who studies acto-myosin networks (in mammalian cells) and the structure of yeast. Having an optically accessible means to culture cells and observe them is a key issue. Moreover, controlling the pressure and the fluid flow in experiments seem necessary in Laura’s work for what she wants to study with hydrogels and encapsulated cells. 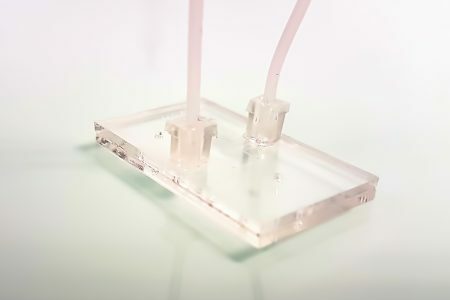 With these goals, microfluidics outperformed what used to be done in the field and offers new possibilities of research in biology. 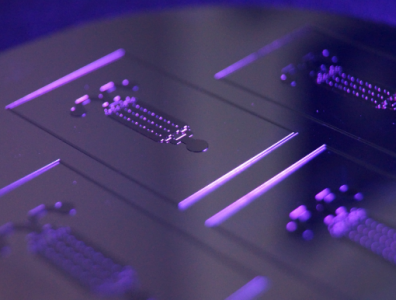 The lab uses microfluidics for their research for 2 years now. After purchasing microfluidics chips and micropattern stamps, they decide to make microfabrication on their own by dealing with BlackHole Lab in 2016. Laura confessed that learning how to design working chips is challenging and may be tricky to manage but she is very excited about microfluidics place in biology field. Y. Lin et al. show a simple and hands-free method based on the utilization of vacuum to fill dense microchannels with complex geometries with liquid metal. This method may enable broader application of liquid metals in electronic and microfluidic applications as Microchannels filled with liquid metal are useful as conductors for soft and stretchable electronics, as well as for microfluidic components such as electrodes, antennas, pumps, or heaters. To read more about it, you can click here.